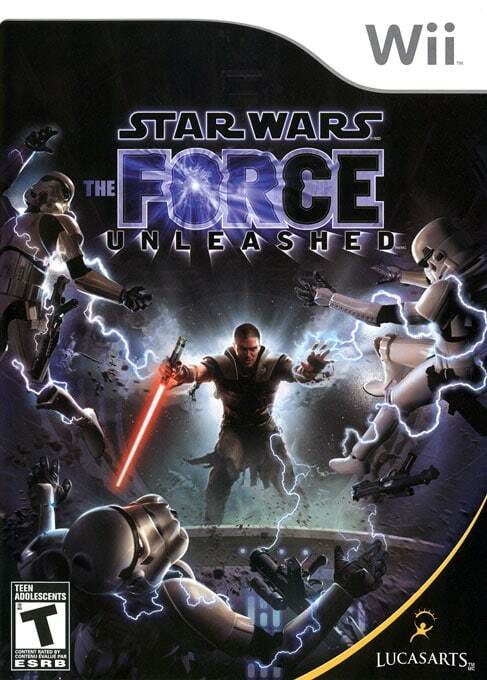 I was really looking forward to playing the Star Wars: The Force Unleashed game because I could wield my Wii remote like a lightsaber and take over the galaxy and destroy the empire! But in all honesty, it’s left me wanting to ‘pick up some power converters’. Anyone? No? Well worth a try. The storyline of Star Wars: The Force Unleashed is good, with a few twists and turns that would make George Lucas jealous because it’s Star Wars….and it has a storyline that works. You play Darth Vaders’ secret apprentice, and you’re sent on missions by Darth Vader to bring down the Empire. I won’t go into any more detail on the story, because I’ll end up giving something away for those that don’t want to know. The first mission has you playing as Darth Vader, which isn’t as exciting as I thought it was going to be. At the end of that mission, you find your apprentice who is only a child at the time but has incredible powers. The graphics are a little disappointing and I was expecting something a little bit more. Most of the areas feel like they’re only half complete and still need a lot of scenery adding in. There’s no real depth to the scenes either, like in Cloud City for example. 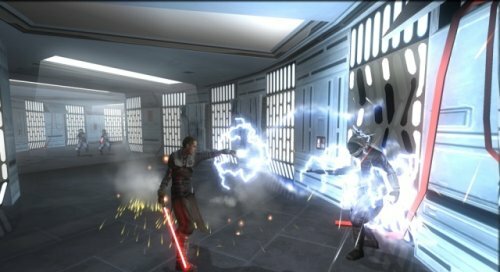 There are certain areas that look really nice for the Wii, but I feel Lego Star Wars scenes were fuller than in Force Unleashed. I know the Wii isn’t the most powerful console out at the minute, but there have been games that have looked a lot nicer than this. I don’t know if this has anything to do with me playing the Star Wars: The Force Unleashed demo on the PS3 or not, so maybe that has clouded my judgement a little. The controls as well, left me feeling more like I was waving for help rather than striking down anyone that got in my way. I did like how you use the Wii Nunchuck for your force powers and of course the Wii Remote for you lightsaber – combine the two together to perform certain moves which do help along the way. It’s not all doom and gloom with the controls, it is great fun when you pick someone up using the force and throw them off the edge of the cliff or into a horde of oncoming thugs, as well as other combinations that make you think what all the fuss was when Anakin went over to the Dark side!! It really is good fun!! But when you’re fighting some of the bigger enemies like the Ragnoraks, there isn’t much else you can do apart from throw rocks by using the force or the Sith lightning powers to bring it down. Sometimes when you’re fighting a few people at once, the camera angle can get a little annoying and spins out of control and you’re trying to lock onto one character but all you can see is the back of a wall and by the time it’s sorted, you’re almost dead. Another annoying enemy is the hovering clone troopers that can take some time to kill and when there are four of them around you, you just want to force grip your damn TV!! There is the added extra of Duel Mode, where you can fight one on one against other Jedi, enemies etc. The further you get into the game and the more points you rack up, then the more characters become available to you. With new and old faces, this should add a little more depth to the game. 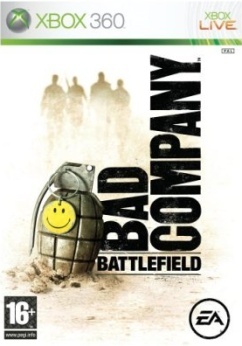 I know I’ve given this game a bit of a bashing, but the 7 hours I played it, I did enjoy it. It just wasn’t the classic I was expecting. A strong storyline with a predictable end (kind of like telling people who watched Titanic…it sinks!! ), but some nice twists that tie in really well with the original and best Star Wars films. If you’re a fan of Star Wars and want a good laugh, then I’d recommend Star Wars: The Force Unleashed, just don’t expect it to be a cult classic.